The Small Biz lady talks about the effects of charging too little for your services. 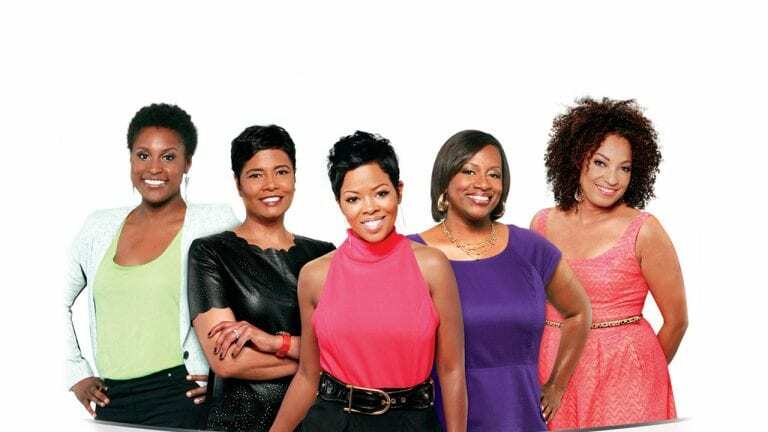 The ladies of Exhale talk to expert guests about family, relationships, money and faith. Watch Exhale Only On ASPiRE! The ladies of Exhale bring you an hour of honesty and entertainment…where nothing is held back! The ladies sit down with guests to talk relationships. They cover everything from dating to marriage to divorce, answering the hard questions. Dr. D'Artagnan Scorza talks about how the economy can effect the health of entire communities. Ed O'Bannon talks about his legal battle with the NCAA. Black Nerd Comedy creator Andre Meadows talks about how he found his identity online.